Interactive smart boards can help you get the most out of your team meetings. 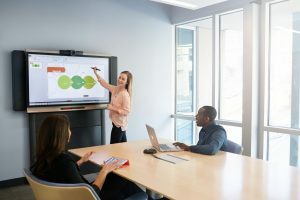 Interactive smart boards make collaboration easy, helping employees display files directly from their computer systems. 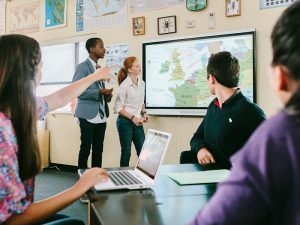 There are a number of benefits that everyone can leverage from working with interactive smart boards. Here is why interactive whiteboards for business should be a necessary accessory. The world that we live in today is rapidly changing, and different industries are transforming their ways and norms to better adapt themselves to the newer trends. Vast amounts of transformation can also be noticed in the educational sector, as institutes across the world take to new and more advanced manners of imparting knowledge. Schools are moving fast from brick-and-mortar classrooms to more digitally-aided set-ups. From smart interactive displays to projectors with wireless moderator display controls, the tools utilized for education are no more the same, and Epson, the widely renowned brand for technological solutions, is playing quite an important role in shaping the new world of education. 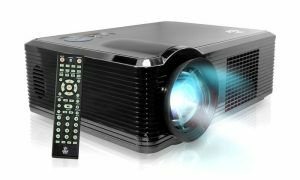 Nowadays, projectors are gaining popularity primarily due to their increased usage in offices and home theatre systems. Although they are used today on a wider scale, people still have doubts about the different projector types. They also don’t know how to choose the best projectors for themselves. Epson projectors are among the top selling projectors worldwide, and are recognized for driving innovations and exceeding customer expectations. The Epson ultra-short throw projector is one of the most recent additions to the offerings of this brand. 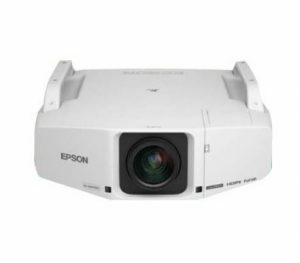 These short throw projectors are available in three variants, namely – Epson PowerLite 675 W, Epson PowerLite 680 W and Epson PowerLite 685 W.
Designed essentially for classroom collaborations, these new Epson ultra-short throw projectors come equipped with many cool features for enhancing student engagement and communication. Epson, for a good while now, has been leading the interactive projector scene with a range of innovative interactive projectors. 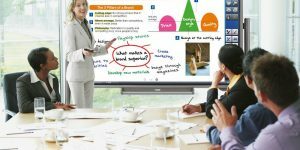 Keeping in line with their strong partnership with SMART Technologies Inc., a new range of Epson interactive projectors has been released that is compatible with SMART board interactive whiteboards. These Epson projectors have been designed and certified to be used with SMART Board interactive whiteboards. The new range of Epson projectors will allow for introduction of advanced learning solutions to the classrooms, and making lessons more interesting and collaborative. These Epson interactive projectors have been developed to bring to the classrooms the world’s best interactive solutions that will help the educator adapt to the evolving education scenario. 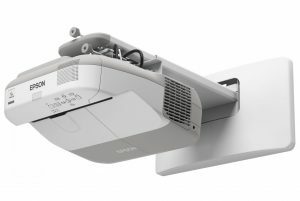 The projectors from Epson have been designed to provide integrated capabilities with SMART Board Interactive whiteboards. 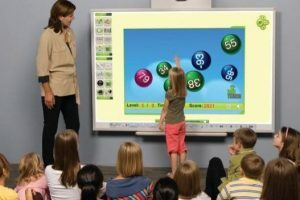 These interactive whiteboards are used in a large number of classrooms worldwide, providing teachers with a technology that teaches collaboration to students in natural way, in addition to improving the whole learning experience. A touchscreen display works on input and output, layered on the top of an information processing system that is made up of electric visual display. What a touchscreen essentially does is enable a user to control or simply input information with the help of single or multi-touch. This can be accomplished by using your finger or a specified stylus. Some devices may require the wearing of a glove that is specially coated to work on a touchscreen. How can Interactive Flat Panels boost your office Productivity? 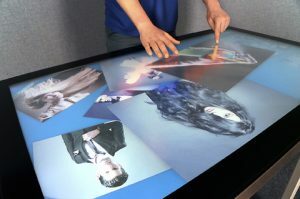 Interactive flat panels are those displays with which one can interact, similar to how one would interact with a smartphone. The only perceptible difference between interactive panels and smartphone is the size. These flat panels are much larger than regular smartphones.